Dreaming of sun and sand? Hoping for a day of lounging where your most strenuous activity is shaking out your beach towel? Of course this relaxed approach to beach holidays can be a much needed break, but sprawling on the sand is just one option for a seaside getaway. Out in the fresh air and surrounded by ocean views, you can slip into walking shoes as easily as a bikini. From winding cliff trails to well-connected promenades, here are some of the best beach hikes to take on your next European holiday. 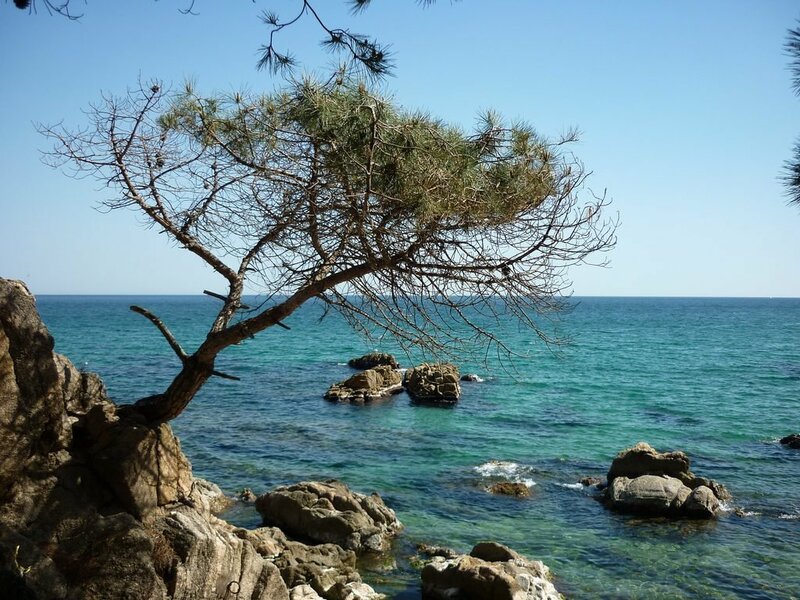 Running northeast along the Iberian Peninsula and up to France, Spain's famed Costa Brava is a rugged coastline where you can take your choice of resorts for a sun-drenched getaway. However, to really experience the Spanish destination you have to lace up your trainers and hit the pavement along Camí de Ronda (or Camino de Ronda). The 220 km trail is well-developed and snakes along the ocean from Blanes to Collioure. Named for the guards (or 'rondes' in Catalan) who once patrolled the path, the walkway was originally built to help the coastal guards keep watch for smugglers. Today, the paths are the best way to find the hidden beaches that lay between the main Spanish towns. For an easy start, begin from Malaret near Aigublava beach. The whitewashed buildings of Santorini in Greece bring to mind slow summer days against perfectly matched blue skies. With beaches and infinity pools calling, it can be a challenge to peel yourself a way from the sun lounger. But the best of the island can be seen on a walk between Fira and Oia. You can catch a break from the crowds and skirt along the rim of the caldera on a mix of paved and well maintained dirt paths for a leisurely 3-4 hour hike. Then, back to the pool! Popular for good reason, the walks between the five towns of Italy's picturesque Cinque Terre offer the kind of views that you'll remember for a lifetime. You could be content to wander through the charming cobblestones streets but the best hikes are in between the idyllic coastal villages. 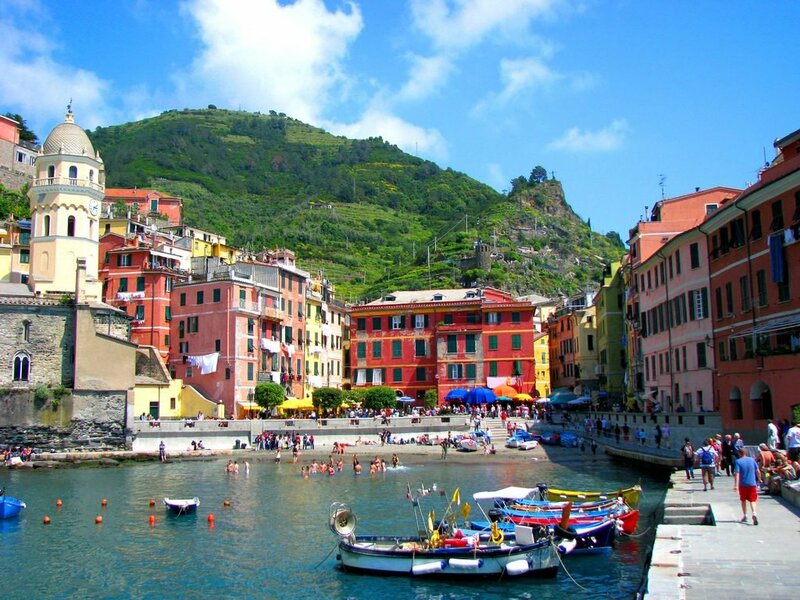 Pop on a hat and pack a water bottle to trek between Monterosso and Riomaggiore. The famed Trail #2 or "Blue Trail" is a great introduction to Cinque Terre. The entire route takes around 6 hours, but you can also prioritise a hike along the "via dell'amore", the Lover's Lane between Riomaggiore and Manarola, or stop in towns along the way to enjoy the walk over more than one day. Who would have thought that the best way to see the Italian Riveria would be on foot? The pebbled beaches of Croatia are stunning against the backdrop of crystalline Adriatic waters. With nearly 6,000 km of coastline, you will never run out of new beaches to discover. Most visitors beeline for the islands, which are known for everything from food (Vis) to total relaxation (Hvar). 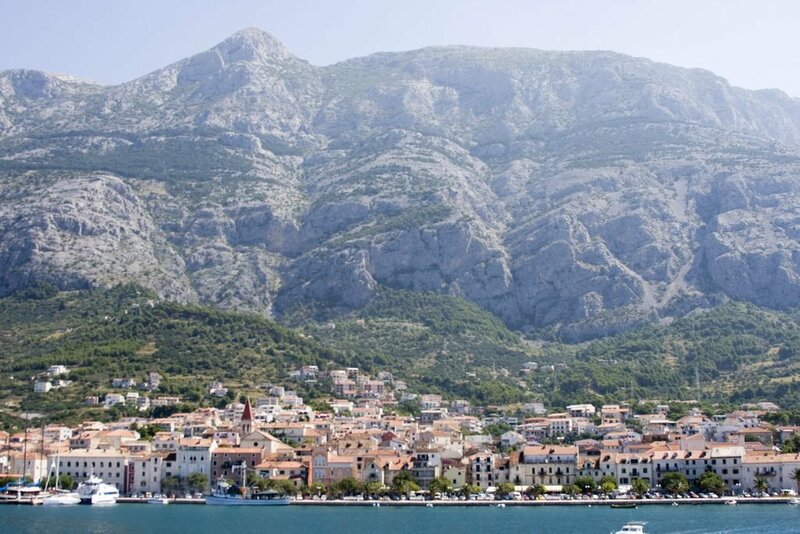 However, some of the best paths for ocean-side walks are found on the country's main coast in towns like Makarska. Between Split and Dubrovnik, the horseshoe-shaped bay is perfect for a summer swim, but the well-marked trails outside town should be the real draw. Here, the rocky crags of the Biokovo Mountains edge the water and provide plentiful pathways to explore the undiscovered coves and beaches. What are your favourite beach hikes in Europe?